The Working Group seeks to document and preserve original history of forced migration and refugees globally. 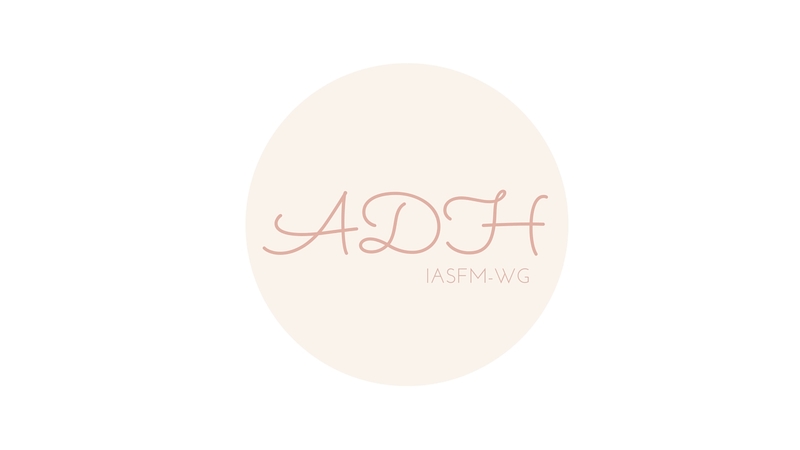 The ADHFMR Blog is an open space to share short articles and papers on one the issues pertaining to the aims of the Working Group. The coordinators of the group are responsible for managing the blog. Book, article and report reviews on history of refugees and migration. Should you wish to publish on any of the above topic with us, please consult the “Guest Blog Guidelines” about how to submit your contribution to this blog. Our Working Group is always looking for activists and researchers to get involved, please email us for further details.